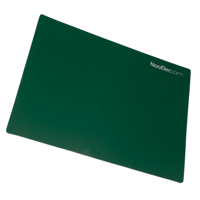 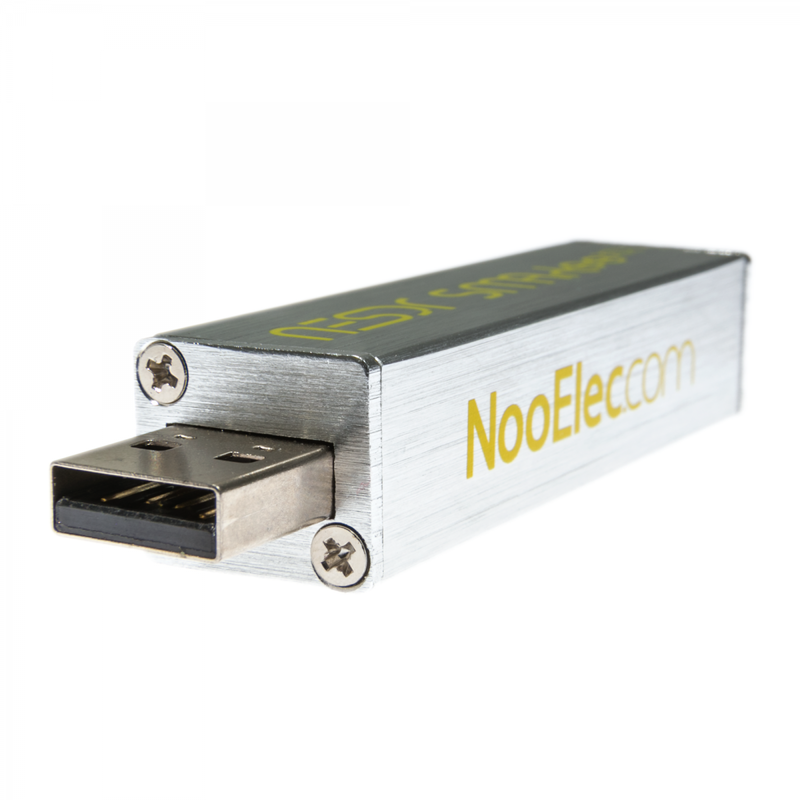 This premium RTL-SDR was designed, developed and fabricated by NooElec in the USA and Canada in order to implement a wide array of feature requests. 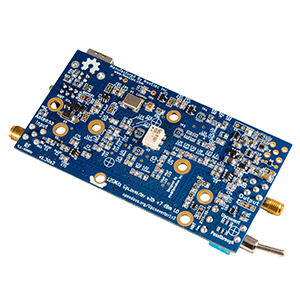 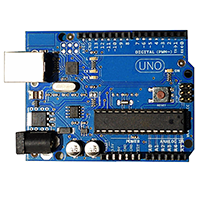 The integrated, highly-regulated 3.3v bias-tee is ready to power your RF accessories--no hardware or software modifications are required to activate the bias-tee. 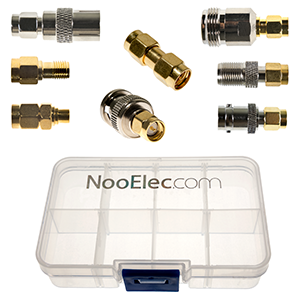 The bias-tee is protected by an automatically resetting fuse, to ensure your investment is safe from accidental short-circuits of the RF input. 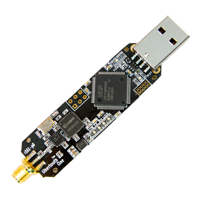 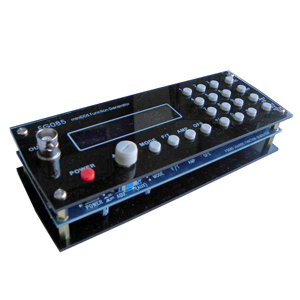 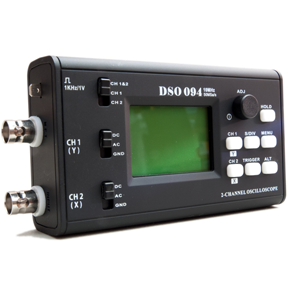 Compared to R820T-based devices, this E4000-based SDR excels at sensitivity at <500MHz and >1500MHz, and is capable of far higher frequencies--up to approximately 2350MHz. 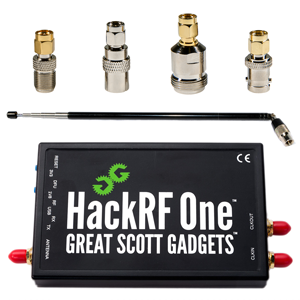 There is a small gap in frequency capability near 1100MHz. 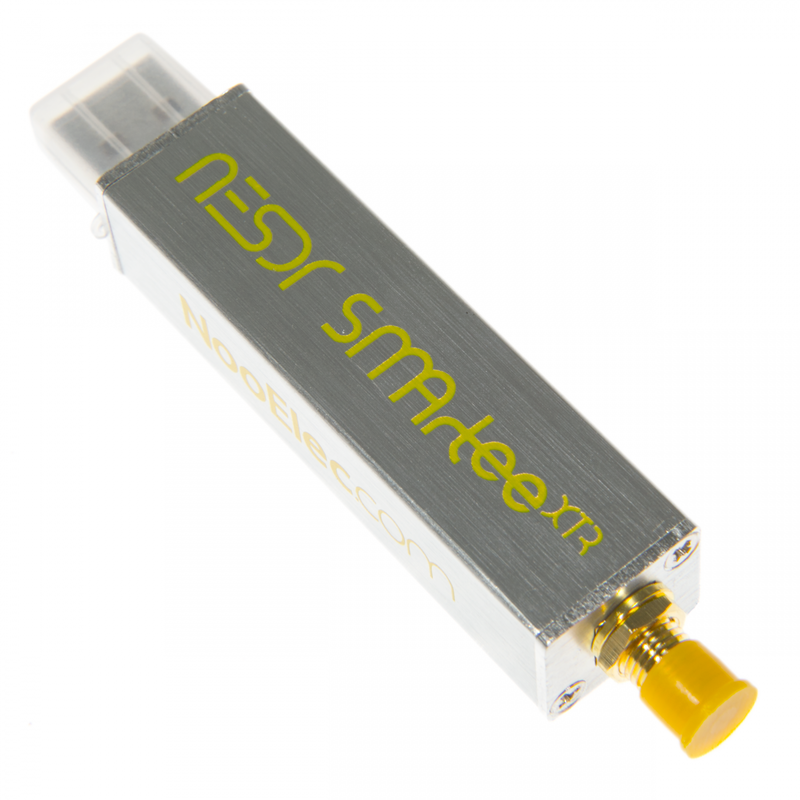 As such, we do NOT recommend this device for ADS-B usage. 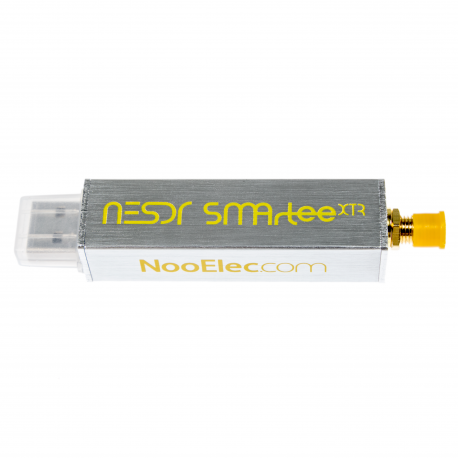 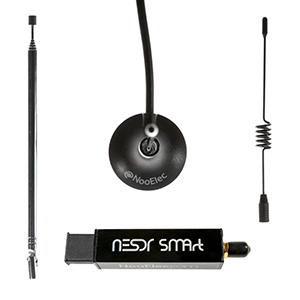 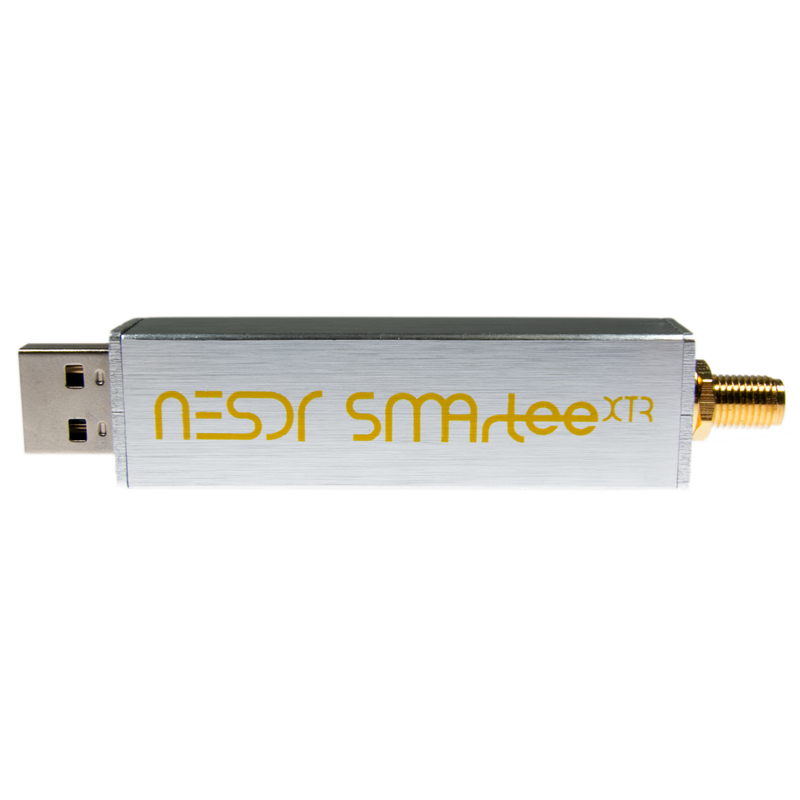 For ADS-B applications, consider the NESDR SMArt instead, NooElec SKU 100700 and 100701.